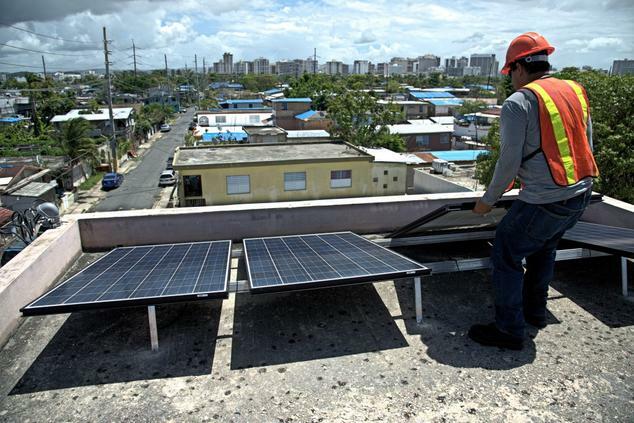 NRDC’s Luis Martinez describes work by the organization and others shaping a network of microgrids in Puerto Rico, designed to make communities more energy resilient. Last September, Hurricane Maria tore through Puerto Rico destroying most of the island’s energy infrastructure. Puerto Ricans then had to endure the largest and longest blackout in US history. As they struggle to rebuild, NRDC and many others have been encouraging the island to rebuild in a cleaner more resilient way by incorporating greater use of renewable energy, particularly solar energy, microgrids and distributed generation. We recently had the opportunity to contribute to an ongoing effort, (based on the successful model of post-Sandy Storm humanitarian effort called Power Rockaways Resilience in Queens, New York) to offer photovoltaic (PV) energy systems to the areas most impacted by Hurricane Maria. 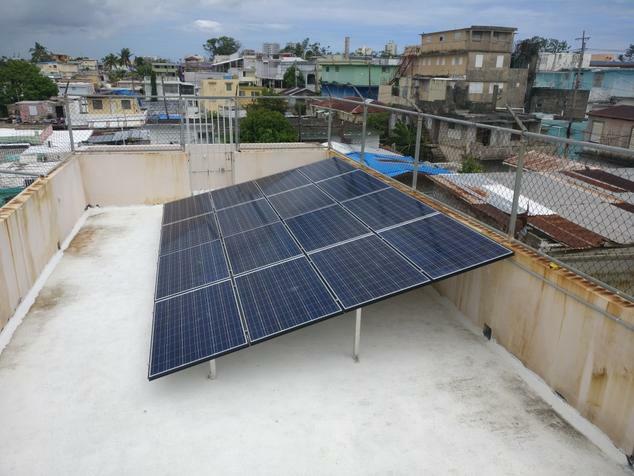 Resilient Power Puerto Rico aims to “create more resilient and sustainable communities in regions increasingly affected by the more extreme weather events of a changing climate.” Through their efforts and the contributions of many groups, a bottom up network of distributed microgrids is starting to take shape across all of Puerto Rico. 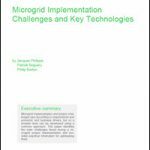 Each installation is a replicable model of renewable microgrids that will be placed at critical infrastructure across the island and provide resiliency when the next storm strikes. For our particular installation, we partnered with an incredible community group called Proyecto Enlace. Proyecto Enlace, recent winners of the World Habitat Award given by the United Nations, serves eight communities located in the Martín Peña Channel area. They are helping to transform these informal settlements around a polluted and flood prone river channel into a sustainable community. They are committed to ensuring these communities overcome their poverty, maintain their land and can address the contamination of the channel and surrounding lands. NRDC is grateful to have been able to help Proyecto Enlace and the communities they represent, repower the Mini Oratorio Hijos de Don Bosco, a community center. This community center will serve as a storm shelter during emergencies, but also provides critical services for the surrounding communities year round. The community owned solar array with battery storage will provide them with a microgrid capable of powering the facility during emergencies or electrical outages. But it will also help alleviate energy costs month to month, freeing up valuable resources to aid the community, hopefully helping to make the community infrastructure as resilient as the people that live there. 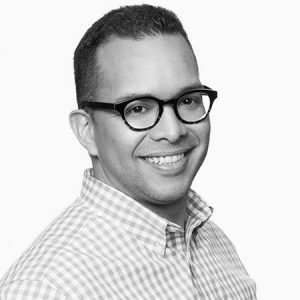 Luis Martinez is senior attorney for the Natural Resource Defense Council’s (NRDC) energy and transportation program. This article originally appeared on NRDC’s Expert Blog and was reposted with permission.